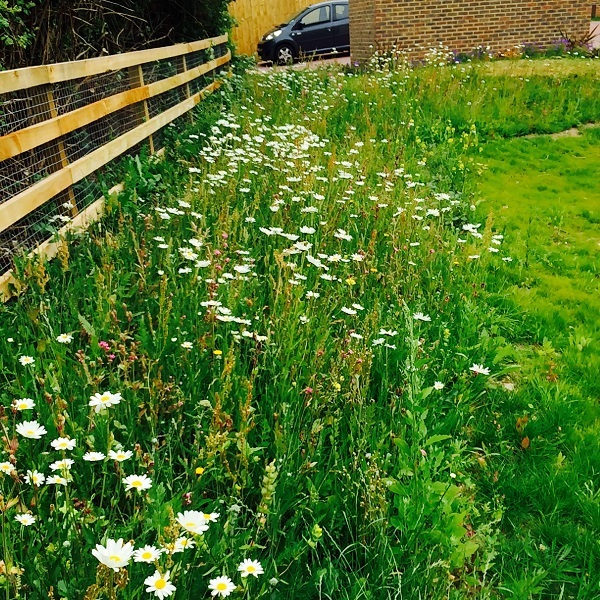 Add a real WOW factor by adding a wildflower turf meadow. 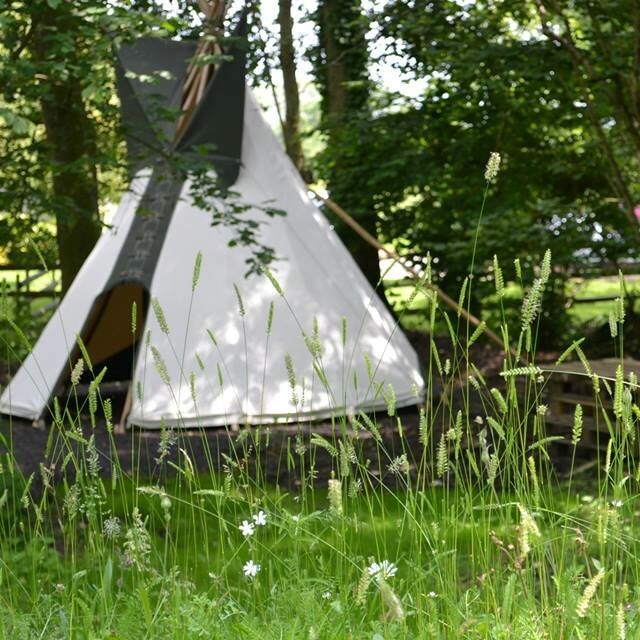 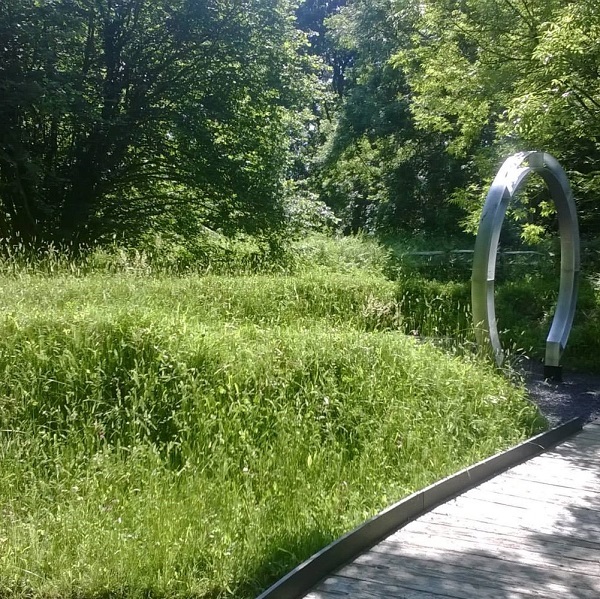 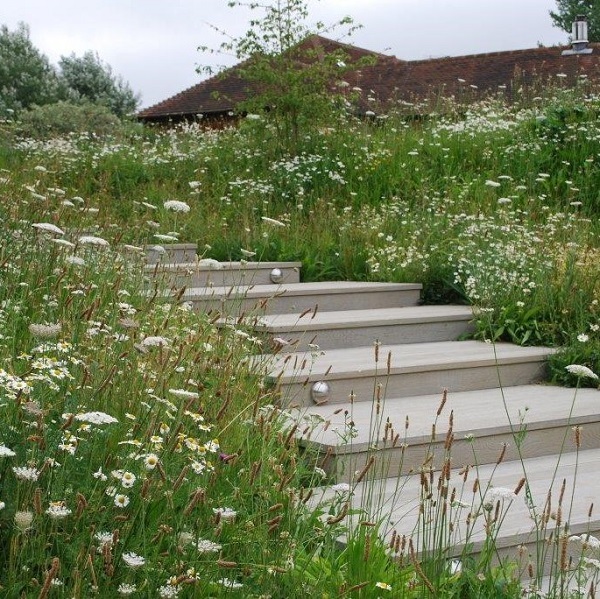 Here are just a few beautiful examples of how we have used wildflower turfs in our designs. 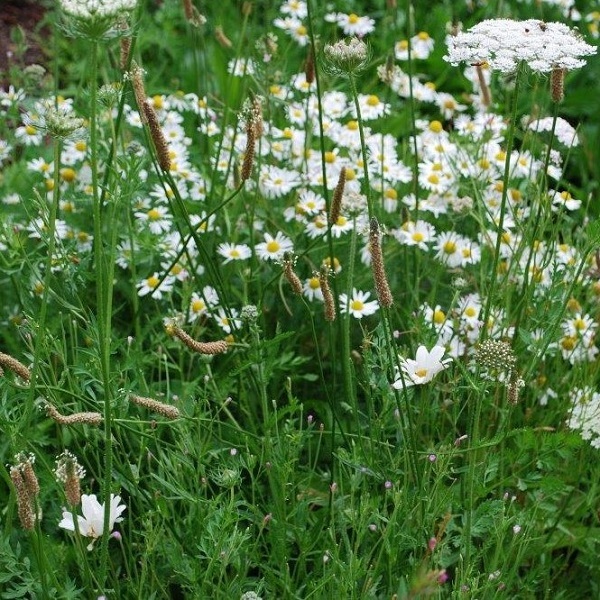 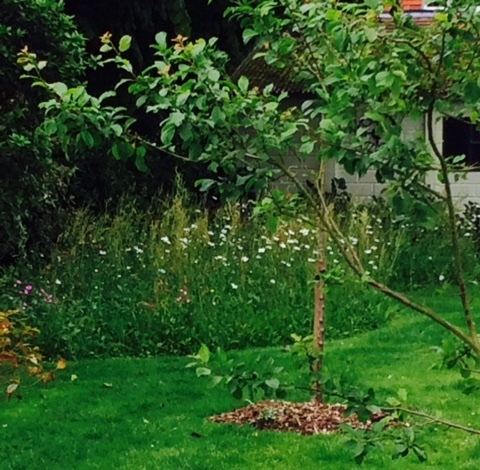 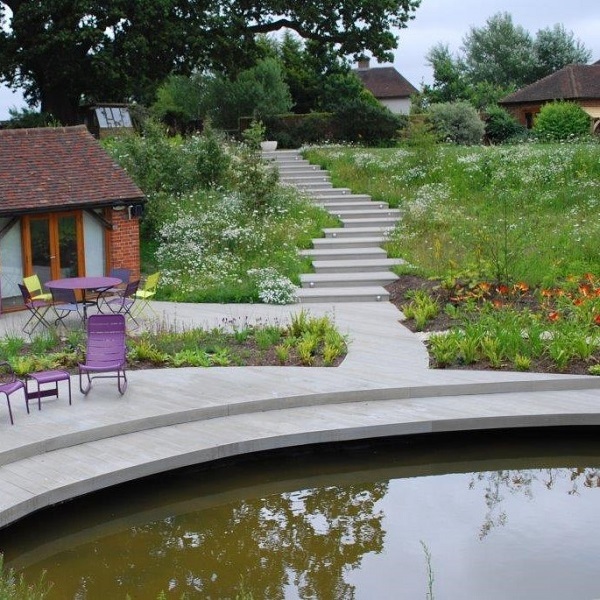 We are accredited installers of Wildflower Turf so can help with any project big or small.